All of the students enrolled in STEPS (Students Taking an Effective Path to Success) are young adults who were once in foster care, but had “aged out” of the program. The Vermont Country Store was one of the program’s first contributors, and in the years since, we have always provided Christmas presents to the program’s enrolled students to make them feel cared for during a time of year when they may be longing for the family that is not present in their lives. 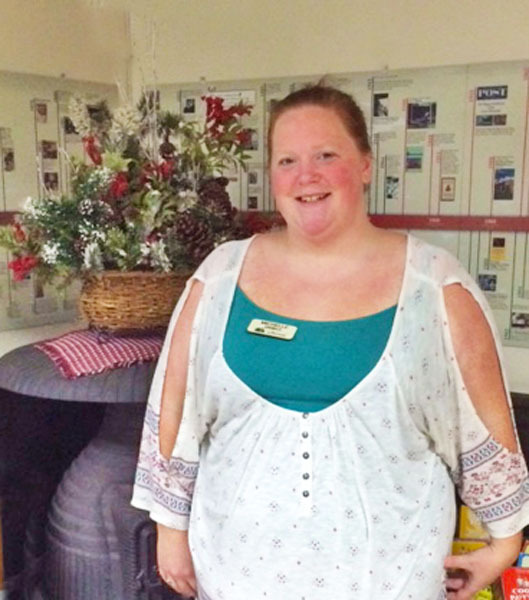 Michelle joined The Vermont Country Store’s Customer Service Department during our 2014 holiday season and has since become a full-time associate. When she learned that we were looking for people to join our employee volunteer team, she was one of the first to sign up. She was full of ideas and enthusiasm to help support community needs, and I was delighted to invite her along in making my annual pilgrimage to our store in Weston to buy Christmas gifts for STEPS students. This year, we shopped for 14 STEPS students. We had a ball! Michelle picked out games, candy, soap, lotions, hats and gloves. She took special care to consider how everything had a practical use, but also be fun and appealing. We laughed and chatted about her Christmas plans with her new husband and their young daughter. Michelle was genuinely pleased to be paying it forward; she now had the opportunity to serve the group of young people she had been a member of just a few years before. STEPS holds a special place in my heart too, because as a young girl, my mother had been in foster care. 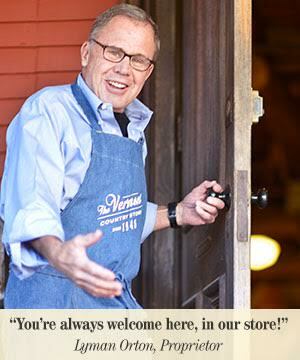 In my six years at The Vermont Country Store, I had never actually met any of the STEPS students. Seemingly out of nowhere, Michelle appeared in front of me, eager and excited to join our company’s Volunteer Action Team. Little did she know, Michelle gave me my first Christmas gift this year: the chance to see first-hand how The Vermont Country Store has made a meaningful difference in her life, and how our seemingly small gestures can mean so very much. It will be a Merry Christmas, indeed! Love this story. Is there a way to donate to this program?